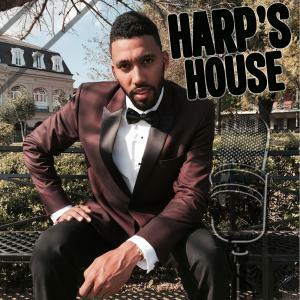 Harp's House #5: Author and Educator Dr. Damien M. Sojoyner interview about his new book. The episode is an interview with author Dr. Damien M. Sojoyner with teaches at the University of California at Irvine. Dr. Sojoyner is the author of "First Strike: Educational Enclosures of Black Los Angeles." His book examines the relationship with the prison system in the state of California and the public school system in California.